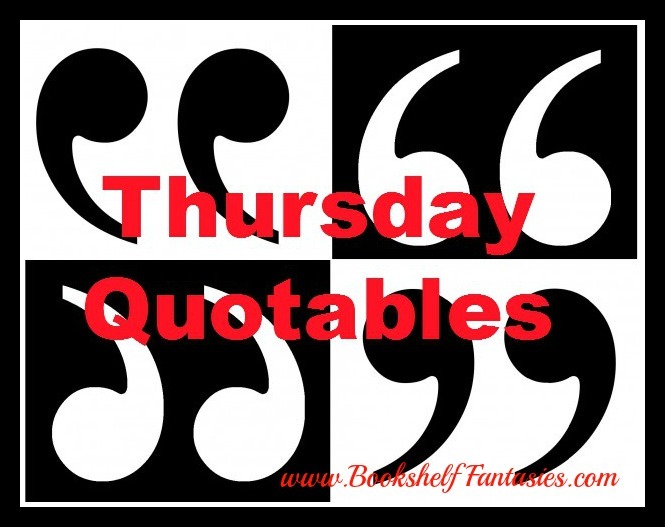 I was feeling a little uninspired regarding this week’s Thursday Quotables post, not because I’m not reading good books, but just because no particular quotes or passages have really jumped out at me in the last few days. So pardon my break from the usual, but for this week, I thought I’d revisit an old favorite. 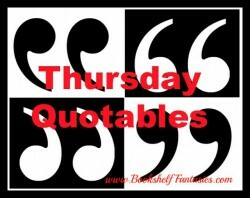 Mary Doria Russell writes incredibly beautiful and thought-provoking books, whether the subject matter is Jesuits in space (I kid you not) or the larger-than-life historical figures of the Old West. 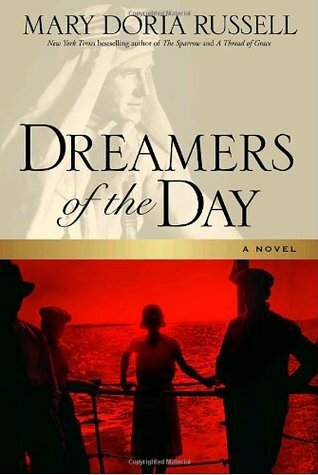 Dreamers of the Day was published in 2008, but I didn’t read it until 2013. It’s a wonderful book set in Egypt after World War I, featuring a lonely midwestern spinster who ends up rubbing shoulders with the political luminaries of the time, including T. E. Lawrence and Winston Churchill. And never buy anything from a man who’s selling fear. 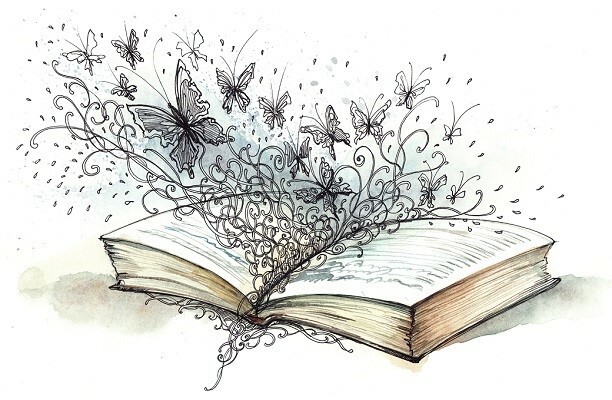 Historical fiction is one of my favorite genres. 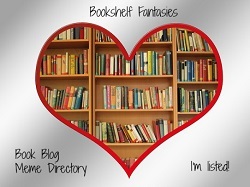 This book has a different setting than many books from this genre and it sounds very good! It’s very unusual.I learned a lot, and found the writing so lovely. That’s a really fantastic quote! I hadn’t heard of that book, but I’ll be sure to check it out! I really agree with the part about reading to children! I know I always loved it when I was a kid! I read to both of my kids way past the age when they could read to themselves. We enjoyed so many great books together! I was fine with this book till the screed at the end. That just lost me. Good post tough–don’t worry.